Protestantism: ‘You are saved by grace’. Catholicism: ‘There can be no absolute assurance of salvation’. Home › Uncategorized › Protestantism: ‘You are saved by grace’. Catholicism: ‘There can be no absolute assurance of salvation’. Leading up to Reformation Day – Tuesday, 31 October, it’s important to stress that many Christians today have abandoned the Reformation and its core teachings for the sake of ‘unity’ with the pagan practices of the Roman Catholic Church. Credit: PirateChristian.Com for the 5 Sola symbols. The Reformation had dared point to the Word of God alone as their final authority and not to man. They dared to challenge the ‘superpower’ of Rome, with many losing their lives, proclaiming that it is God alone who saves us; not man and his works. This article stresses why the Roman Catholic Church is still one of the biggest enemies of the church today. 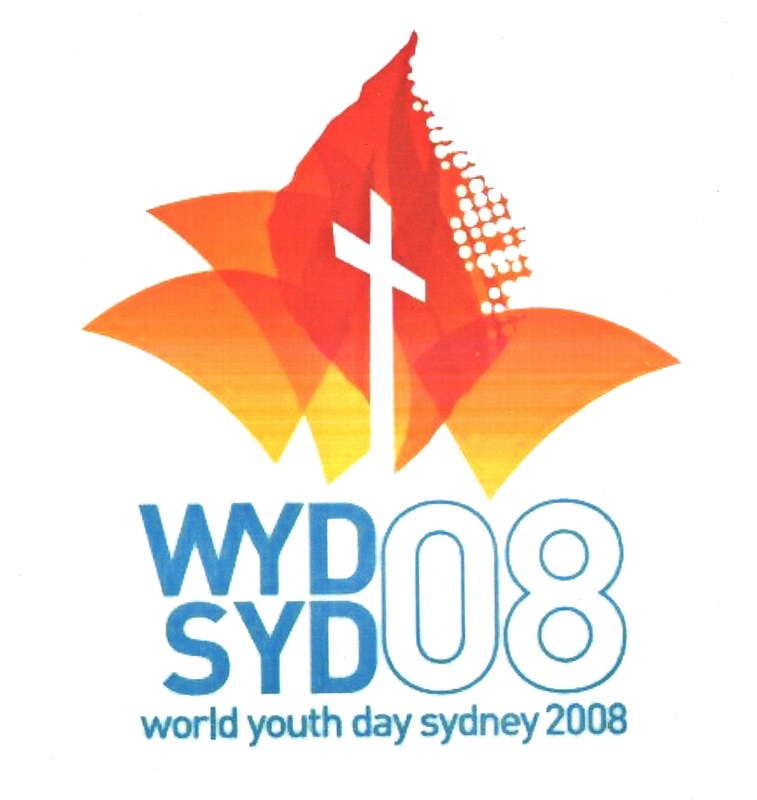 In a number of articles where we exposed how Hillsong was grooming Christianity to embrace the Roman Catholic religion when the Pope visited Sydney for World Youth Day (WYD, SYD 2008), we provided images of a booklet that circulated all through Sydney promoting classic Roman Catholic heresy. The booklet ‘Pillar of Fire, Pillar of Truth’ points out that the Roman Catholic Church still rejects the foundational doctrines of Christianity and the essentials of the Reformation – thus continuing to damn all in the Protestant Reformation who rely on the grace of God alone to save humanity. Those who simply questioned their worthless, unmerited doctrines were hunted, killed and burnt at the stake. Therefore it is important to acknowledge Reformation Day and the historic Christian faith restored to us through Reformed doctrine, not allowing the Roman Catholic Church and cults such as the NAR to usurp Protestantism. “Like the three legs on a stool, the Bible, Tradition, and the magisterium are all necessary for the stability of the Church and to guarantee sound doctrine.”Christians for two thousand years have rejected those who reject God’s Word as sufficient, just as the Reformers did. “There can be no absolute assurance of salvation”. Even though only God’s grace enables us to love others, these acts of love please him, and he promises to reward them with eternal life […] Thus good works are meritorious. When we first come to God in faith, we have nothing in our hands to offer him. Then he gives us grace to obey his commandments in love, and he rewards us with salvation when we offer these acts of love back to him.”Christians for two thousand years have condemned those who reject God’s salvation as being a free gift. The Apostle Paul in his letters to the Galatians and Ephesians make this perfectly clear that a Christian is saved ‘by grace alone, not by works lest any man should boast’. The Reformers reinforced this truth of by grace alone. “The magisterium is infallible when it teaches officially…”Christians for two thousand years have rejected those who claim to share in the same divine nature or office of Christ, who act as Messiah’s on earth. Christians believe it is Christ alone who saves them – not a leader or a church. Jude specifically states that God led Israel out of Egypt THROUGH Jesus Christ. The above quote only confirms that Catholic leaders have replaced Christ with themselves. Jesus guides us through His Word and His Word alone and not through a select few. ‹ From Pastor Gabe’s Blog: Bethel Church Believes a Different Gospel.